Lizzy Tucker’s once normal life as a pastry chef in Salem, Massachusetts, turns upside down as she battles both sinister forces and an inconvenient attraction to her unnaturally talented but off-limits partner, Diesel. When Harvard University English professor and dyed-in-the-wool romantic Gilbert Reedy is mysteriously murdered and thrown off his fourth-floor balcony, Lizzy and Diesel take up his 20-year quest for the Luxuria Stone, an ancient relic believed by some to be infused with the power of lust. 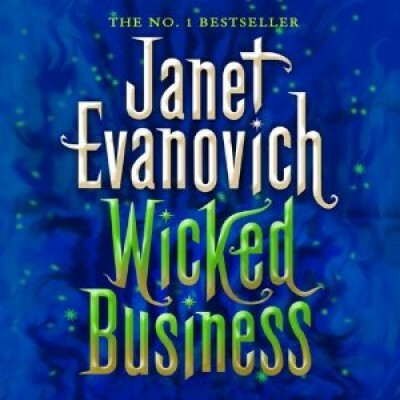 Lorelei is a multi-award-winning narrator of audiobooks, recording the works of best-selling authors Janet Evanovich, Darynda Jones and Patricia Briggs, among others. 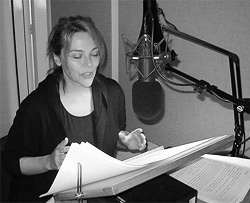 She is one of the first inductees into the Audible Narrator Hall of Fame.